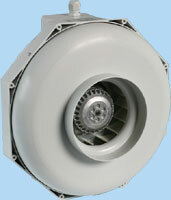 RK SERIES CAN FANS WITH BUILT IN SPEED CONTROLLER NOW AVALABLE! Categories: Fans & Odour Control, Fans. 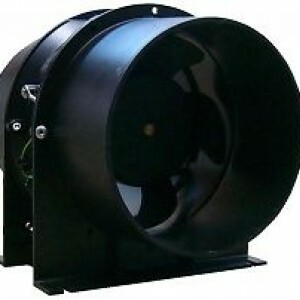 Introducing the plastic bodied version of the world wide recognized RS Can-Fan. Still the same internal precision engineering. 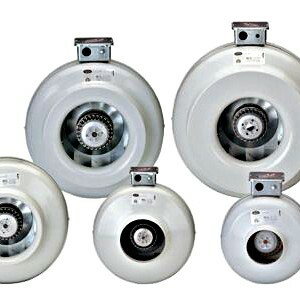 The plastic moulded body, while obviously not as strong as steel, not only presents some cost savings, but the moulded body also makes possible variations such as the inbuilt speed controller models. 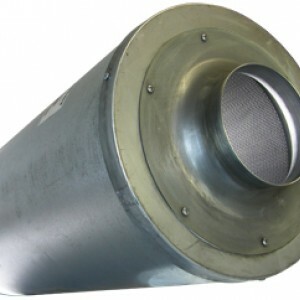 The RK-S along with other RK models is a backward centrifugal extractor using a resistant, maintenance free housing.